Yotam Ottolenghi’s recipes are always a celebration - an unforgettable combination of loving presentation, taste and surprise: Simple is no different, with 140 dishes that contain all the trademark elements, but with minimal hassle for maximum joy. Israeli born, Yotam’s winning combinations of Mediterranean and International flavours have been a huge influence on modern British cooking. He will be talking about flavours from a new perspective, acknowledging all the ways there are to make cooking simple whilst still creating happy-making food. 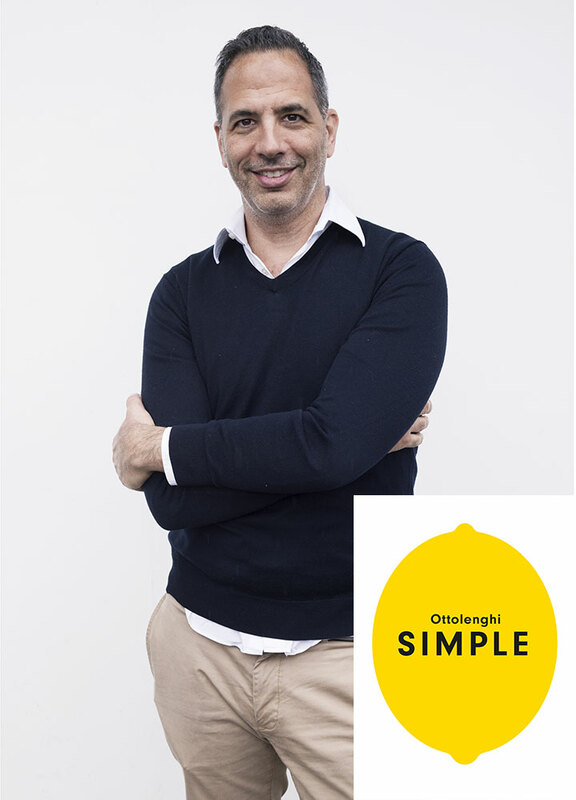 Yotam is the chef-patron of the Ottolenghi delis and NOPI restaurant in Soho. He writes a weekly column in The Guardian’s Feast magazine and has made two series for More4 as well as a BBC documentary Jerusalem on a Plate. He has written six best-selling cookbooks. In conversation with Rachel Cooke, the award-winning writer and columnist at the Observer as well as being the television critic at New Statesman.